Amy Diedrich is an employee benefits and property and casualty insurance consultant with Marsh & McLennan Agency. Prior to joining Marsh & McLennan Agency, Amy worked as a benefits consultant for another broker. Before that, she was the benefits coordinator for Minnetonka Public Schools where, in addition to managing their benefits program, she served as president of the local union for multiple terms. This gave her intimate knowledge of the workings of collective bargaining relationships along with an acute awareness of the various levels and roles of government and how they relate with public institutions. Throughout her career, Amy has always sought to solve problems and make her clients' jobs easier. She helped create the Alliance of Metro Schools, which helped save 14 school districts $1.5 million on their insurance costs. She also is known as a leader in helping school districts fund retiree health benefits and controlling health care costs through an HRA/VEBA (Health Reimbursement Account/Voluntary Employees' Beneficiary Association). 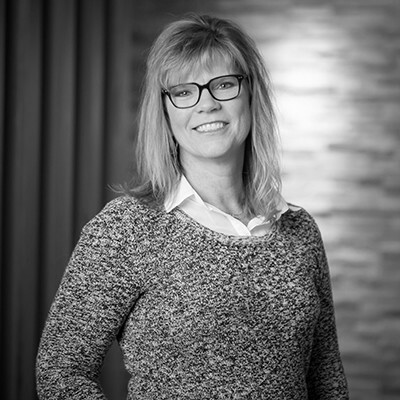 When not working or spending time with her family, Amy is active in the Minnesota Association of School Business Officals (MASBO), Minnesota Association of School Adminstrators (MASA), Minnesota Association of Counties and International Foundation of Employee Benefits Plans associations.